Jeebs and matty b. . Wallpaper and background images in the MattyB club. This MattyB photo might contain zeichenraum, salon, wohnzimmer, vorraum, salon, vorzimmer, wohnzimmer, and familienzimmer. 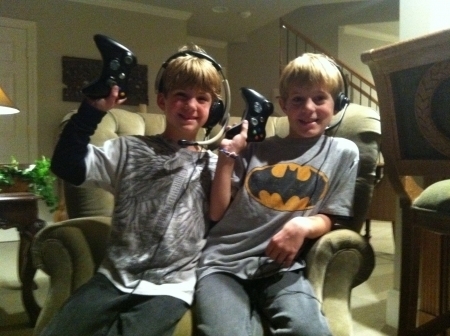 is matty b the one on the left and jeebs the one on the right.